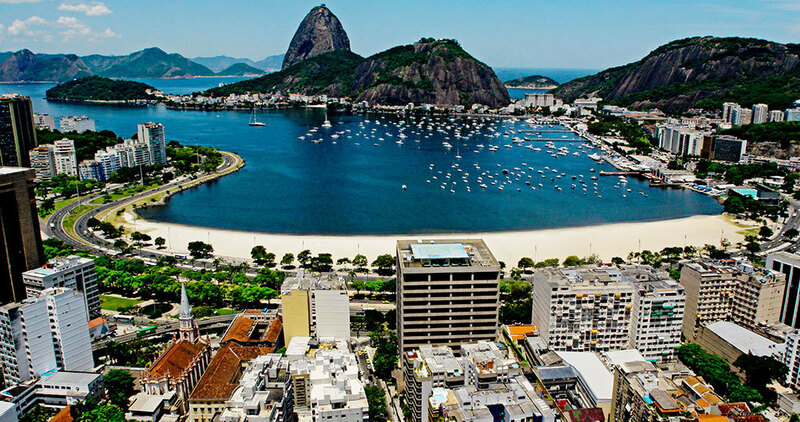 Travel to Rio de Janeiro, Salvador, Praia do Forte, Fernando de Noronha and the Amazon – Experience Brazil with this 14 Nights Personalized Vacation Package with Private tours and Transfers. On the last day of your trip you will check out of your hotel and be transported by a private vehicle to Praia do Forte. The journey takes roughly an hour and when you arrive you will check into your hotel. We suggest having lunch at ‘Bar do Souza'; try their delicious and famous ‘bolinhos de peixe’ (Bahian-style fish cakes) and/or a fish or shrimp moqueca (Bahian stew). 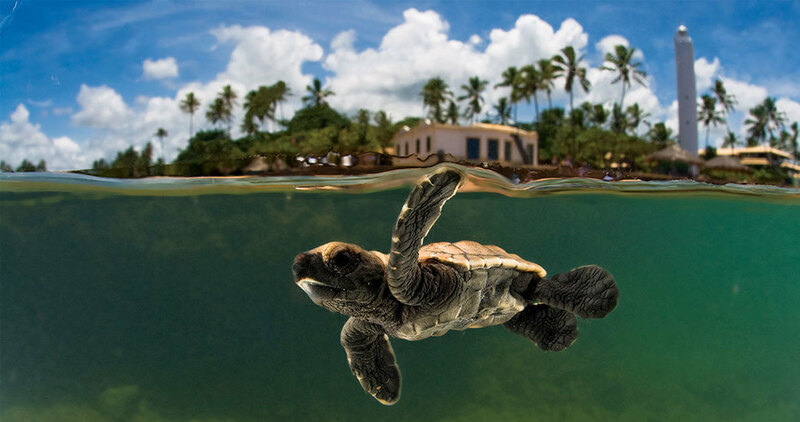 After lunch we suggest you visit the TAMAR PROJECT (turtle NGO) Visitor Center and then on to Papa Gente’s Natural Pools for snorkeling (times may vary due to the tide). After sunset, we suggest having dinner at the Fata Morgana restaurant (Spanish food) and taking a stroll through the village to see the various boutiques and artisan shops. On your second day on the island you will follow the Sancho Trekking Trail to see the dolphins returning to their resting bay in the morning. We suggest lunch at the Dolphin Hotel. Then, in the afternoon, you will be taken on a boat ride which covers the inner sea of the island. There is good chance of seeing the islandÂ´s famous Spinner Dolphin as they depart their bay on their way to high sea for feeding. We recommend dinner at the Italian restaurant Morena. A 3-hour horseback ride awaits you this morning. You will be given a choice of a variety of trails, depending on your preference and your experience. The trails are either through mountains or along beaches. We suggest lunch at Nascimento, which has a variety of different cuisines. The afternoon is free. You might want to relax at your pousada, on the beach, or go back and visit one of your favorite spots on the island in the rented buggy. We suggest dinner at TartarugÃ£o Restaurant. 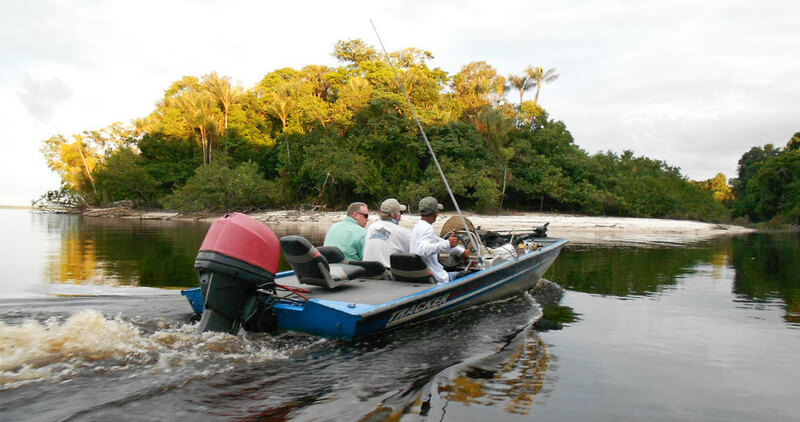 After breakfast you will be taken on a Manaus city tour by one of our private English-speaking guides. 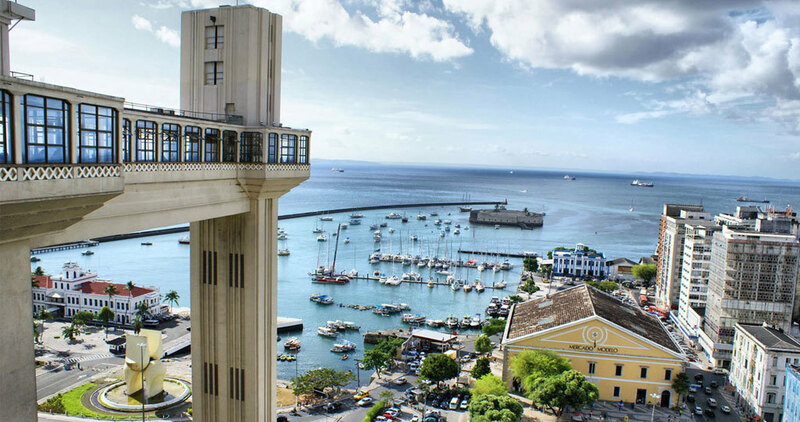 You will first visit the Manaus Theater / Opera House and then be taken to either the Indian Museum or the Museum of Natural History (you choose which tour and let your guide know the night before). Afterwards you will be taken on a tour of the port area and the Municipal (a replica of the old Les Halles market in Paris), where you will find a variety of goods, including a wide choice of handicrafts and presents to buy for friends and family back home. We suggest lunch back at your hotel and the afternoon is free to relax and perhaps take a swim in the pool. We suggest the dinner show, which showcases folkloric music and dance by the pool. Your flight to Tefe leaves early the next day, so a good nightÂ´s sleep will help you prepare for the full day coming up next. Mesa do Imperador (the Emperor’s Table). Transfers Salvador -> Praia do Forte and Praia do Forte -> Salvador airport are included in this package. Trekking trail to Sancho bay from Dolphins viewpoint. 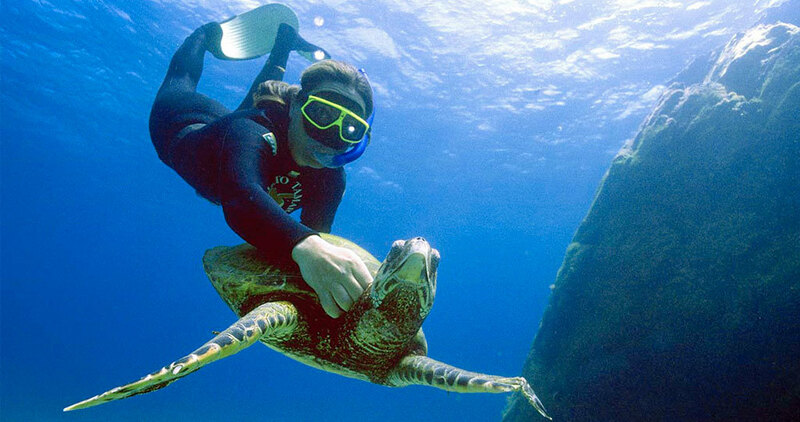 Acqua sub – snorkeling tour while being pulled behind a boat. Horseback ride – choice of along beaches or through mountains. A choice of either the Native Indian Museum or the Museum of Natural History. Transfers airport -> hotel and hotel -> airport are included in this packages. Trip to visit a local riverine “Cabloco” village.